Cooper's Inc offers a variety of heating services in the Topeka area for both residential and commercial properties. Winters in Kansas can be miserably cold. Don't get caught without heat! Whenever you need heating repairs for your furnace, boiler or heat pump, give our central heating specialists a call. 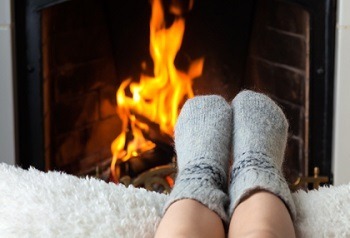 We'll have your heating system repaired quickly and restore your home or business to a warm and cozy setting. If you are in the market for a new heating system, let our professionals help! 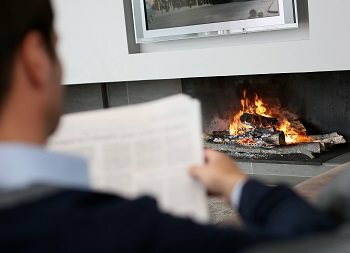 We have access to a great selection of top-rated furnaces, and heat pumps that are sure to suit your needs. We also provide expert heating installation services, so you can be sure to get the most out of your new heating system. One of the best investments you can make is proper maintenance for your heating system. 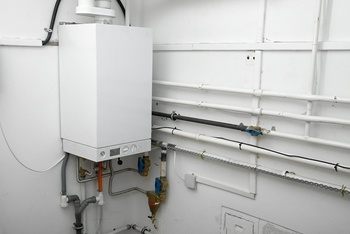 With a heating tune-up you can ensure that any problems with your heating unit are discovered and dealt with before they turn into major expenses. Don't end up like the many homeowners in Kansas who are suddenly without heat due to neglected system maintenance. 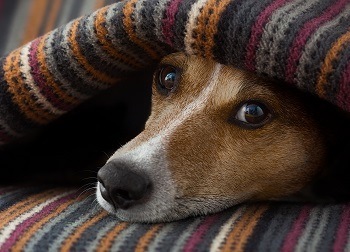 Call us to schedule an affordable heating tune-up today. Do you need furnace repairs? Give us a call! Our team of heating repair experts have years of experience working on all types and models of furnaces, so you can rest assured we'll have your furnace troubles sorted out in no time. It's hard enough dealing with the need for a furnace replacement. Make sure you have a heating contractor you can trust to treat you right and help you get a new heating system that's within your budget. Call Cooper's Inc to learn more about the furnaces we can install for you. As local plumbing and heating experts, our company is the go-to choice for boiler repairs in the Topeka area. If your boiler isn't working properly, give us a call today to schedule service with one of our experienced boiler repair professionals. Whether it's heating or cooling your home, a heat pump can be a great system when it works properly. Keep your system in good condition by trusting your heat pump repairs to the Topeka heating contractors at Cooper's Inc. We take the time to inspect your heat pump and get to the bottom of what's causing the problem before providing you with expert repairs. If you are looking for a local heating services expert in the Topeka area, please call Cooper's Inc at 785-267-4100 or complete our online request form.